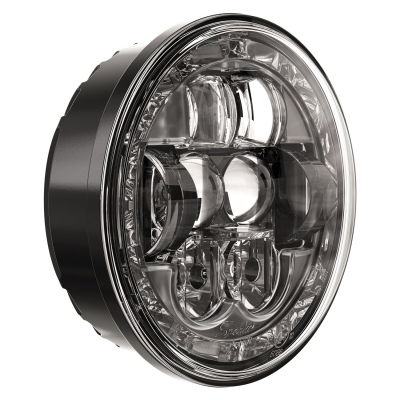 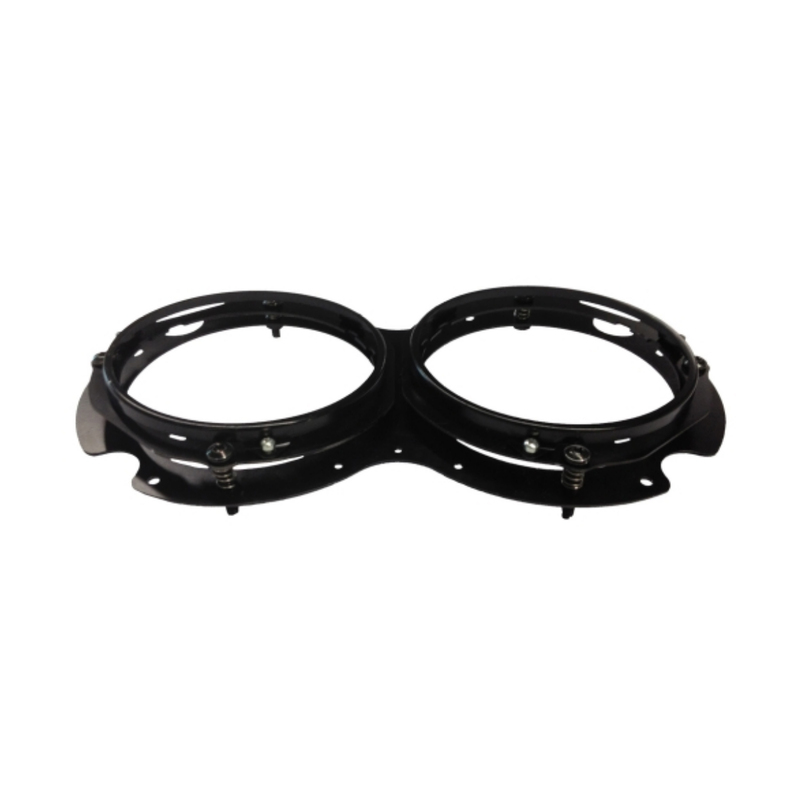 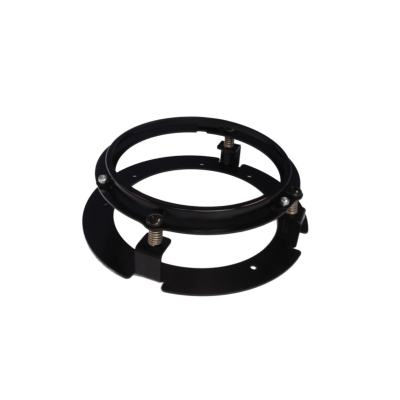 Designed for OEMs and aftermarket customers alike, the Model 8630 Evolution offers an upgraded replacement solution for 5.75″ (PAR46) sealed beam headlights. 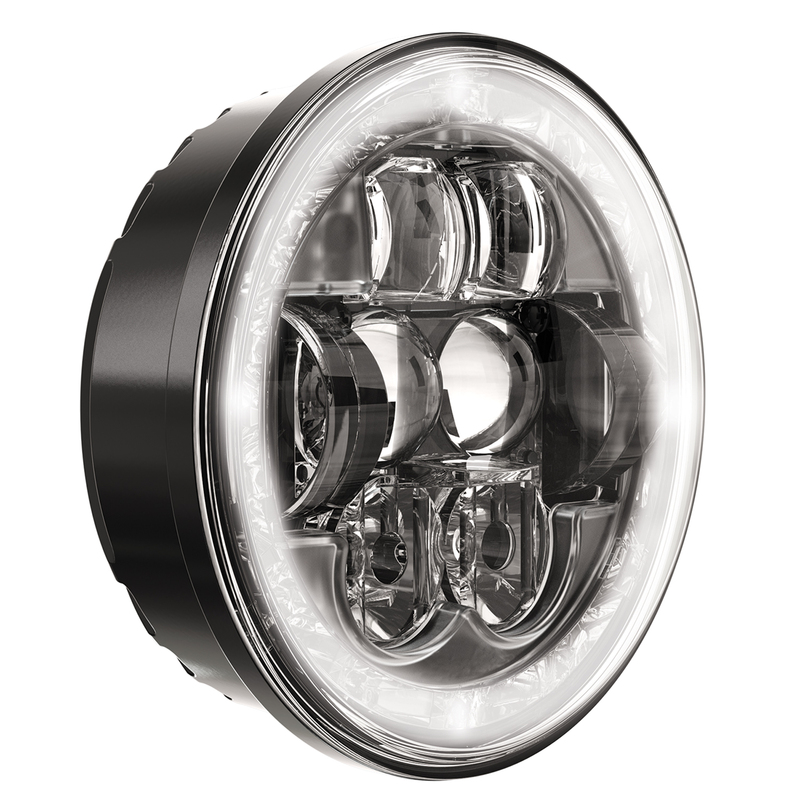 Using high-quality LEDs to provide superior output levels, the Model 8630 Evolution delivers improved performance over our original Model 8630 LED headlight. This unique-looking headlight features high and low beam, as well as a daytime running light (DRL) & front position (FP) functions.